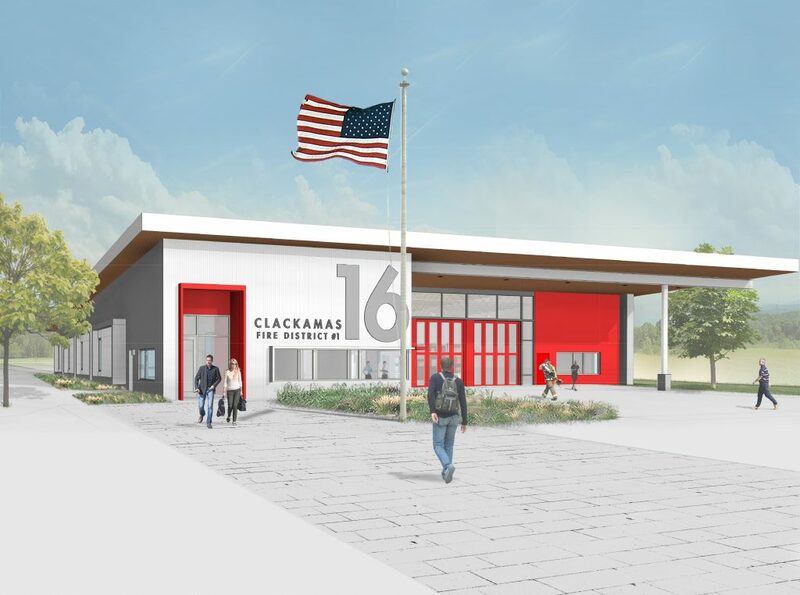 This new Clackamas Fire District #1 station was designed with flexibility, efficiency, and community at the forefront. 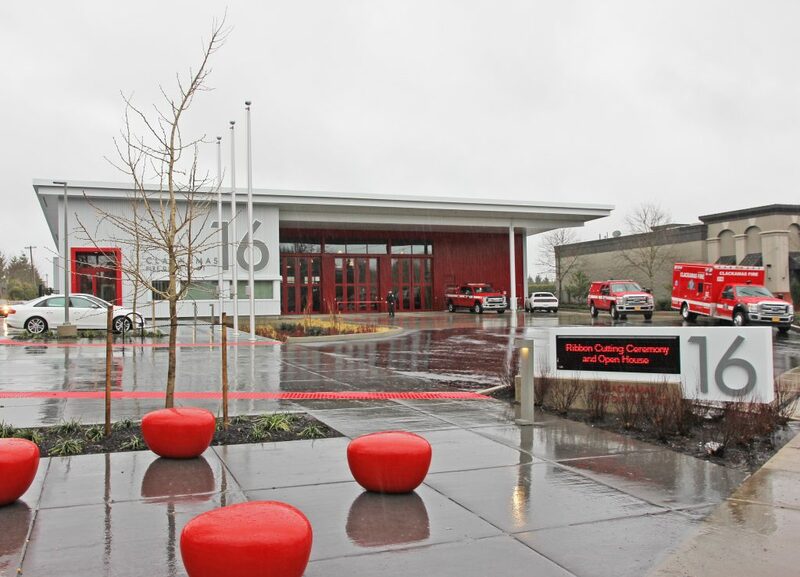 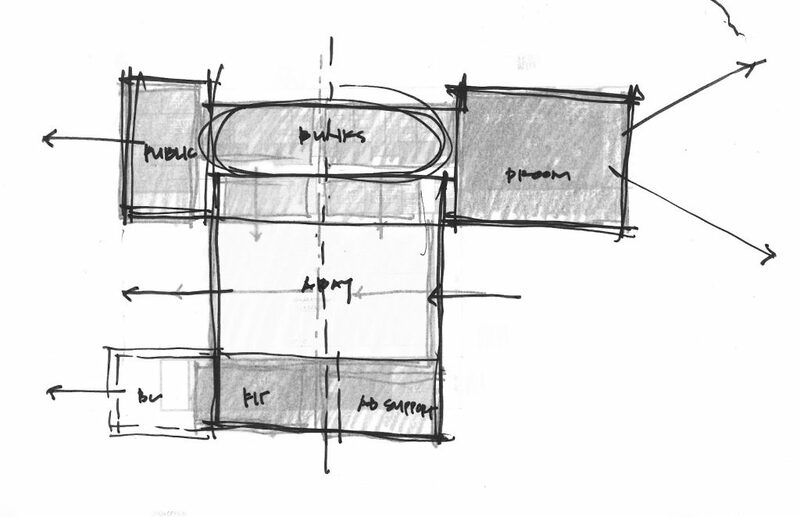 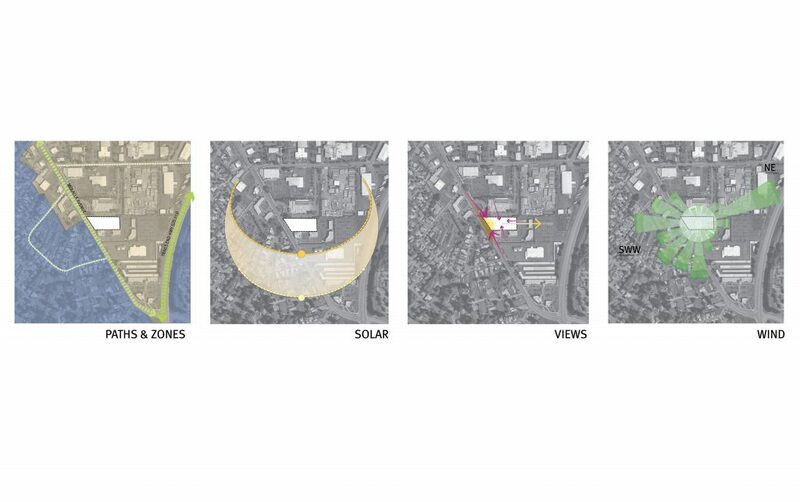 The structure was conceived to not only to meet the resiliency requirements of an essential facility but to accommodate evolving firefighting protocols regarding safety and equity and to remain relevant to the community for the next 50-100 years. 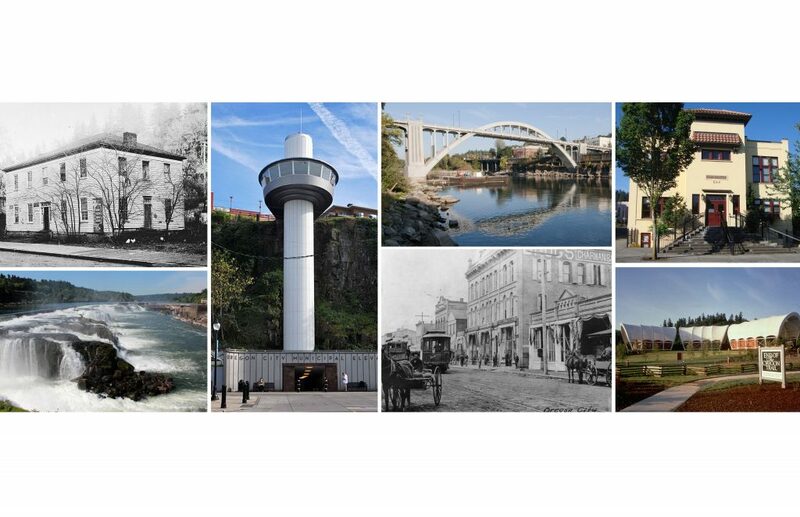 Inspired by the richness of Oregon City’s historic industrial mill, its simple form and natural, durable finishes reflect this character and the historic significance of Oregon City as the oldest city west of the Rocky Mountains. 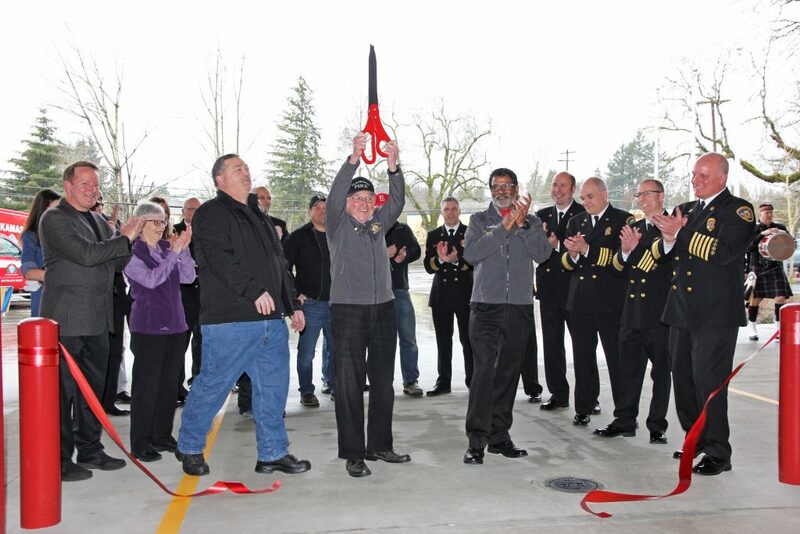 Responding to both the suburban and rural service area it serves, the station’s bright-red, glassy fire engine bay and canopy open up to the public street as a gesture of inclusion and symbol of strength and pride in the community. 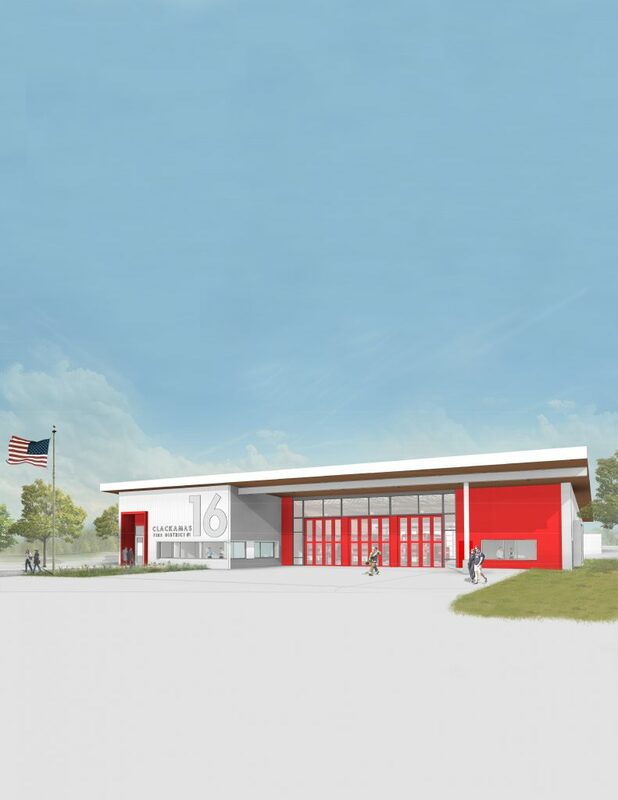 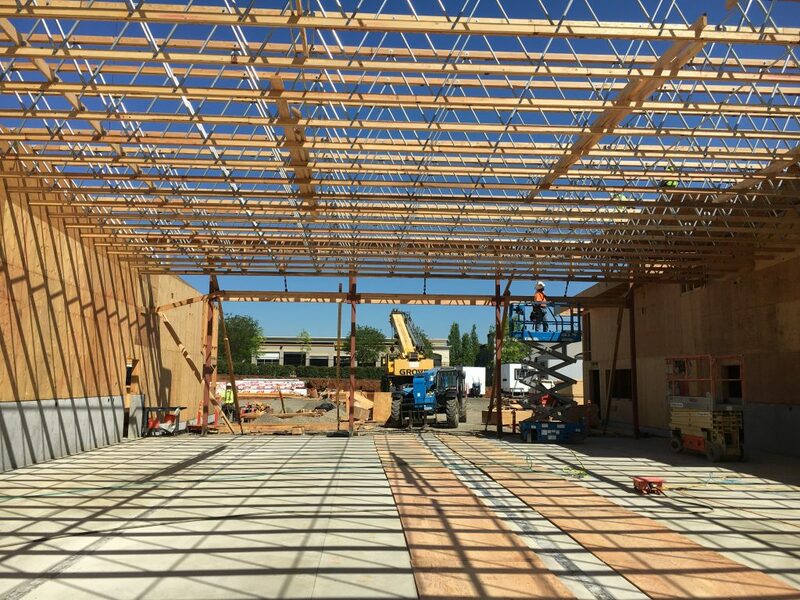 The station’s operations will be at least 70% more energy efficient than a typical fire station thanks to passive cooling, daylight harvesting, rooftop solar panels, efficient lighting and HVAC systems, and a tight building envelope. 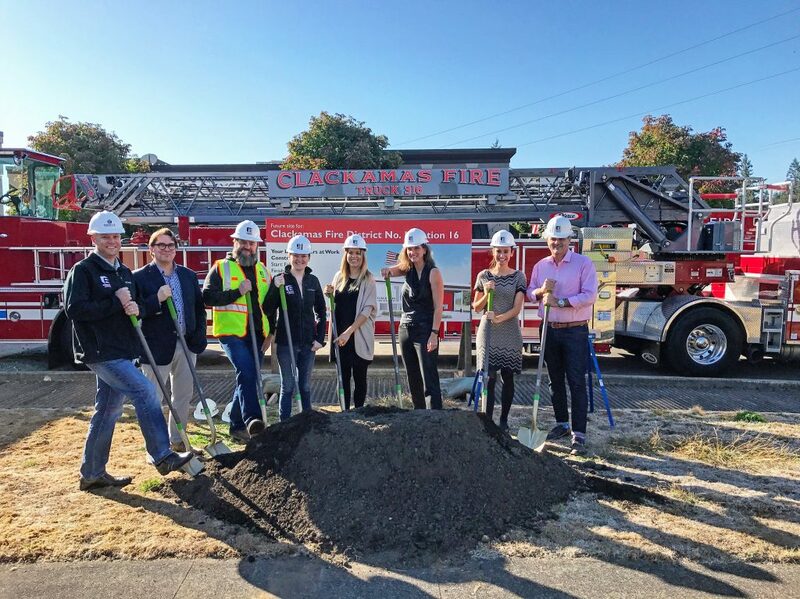 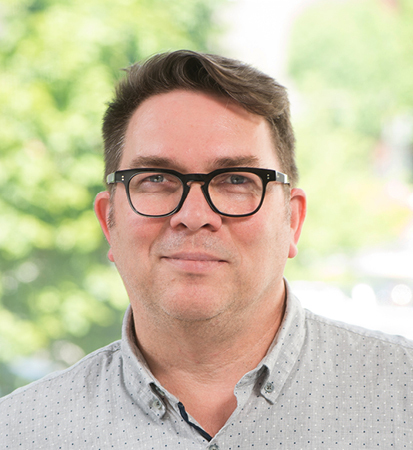 Through the Energy Trust of Oregon’s Path to Net Zero program, the project received significant cash energy incentives.